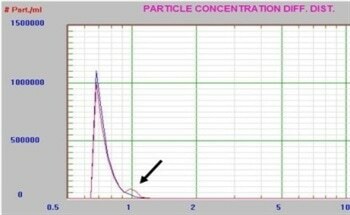 Since our inception in 1978 we have been providing leading edge instrumentation for the field of particle size analysis. 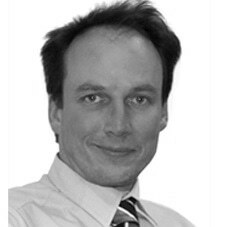 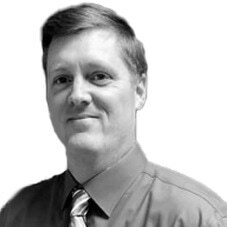 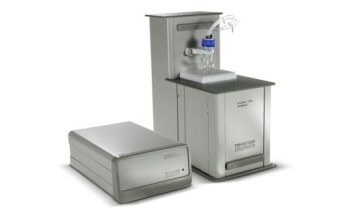 We are an applications driven company that provides solutions to our customer's most complex particle sizing and zeta potential monitoring problems. 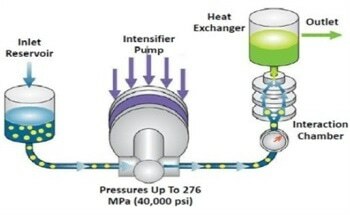 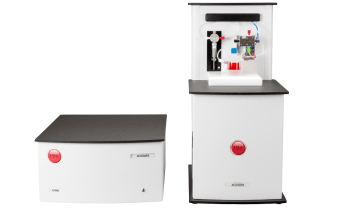 From wet to dry, online to research laboratory we have engineered a complete family of modular designed instruments that can be configured to meet the specific demands of an application. 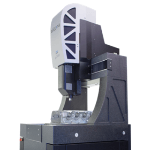 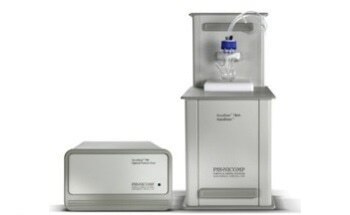 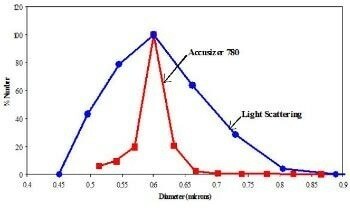 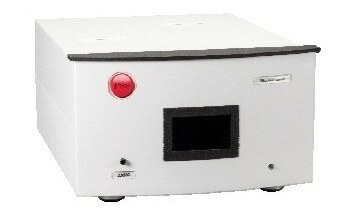 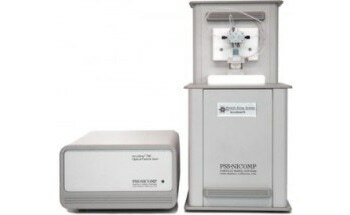 The PSS AccuSizer operates using the principle of single particle optical sizing (SPOS). 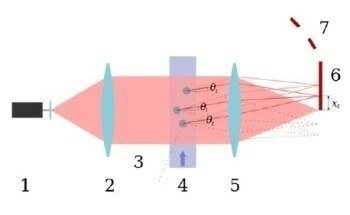 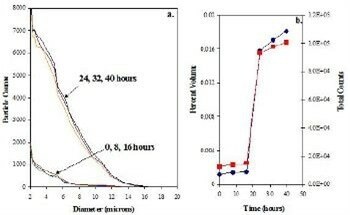 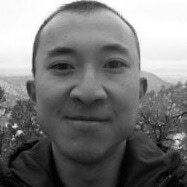 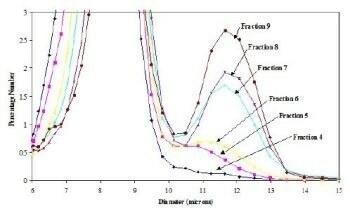 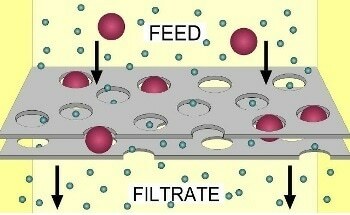 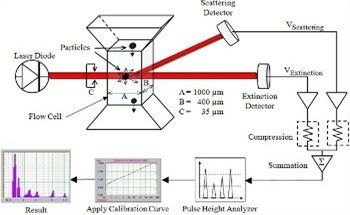 This technique generates high accuracy, high resolution particle size distribution results as well as concentration data in particles/mL. 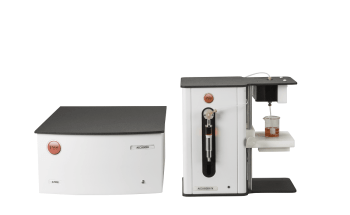 The AccuSizer platform includes multiple configurations designed to meet a wide array of applications including laboratory and online systems. 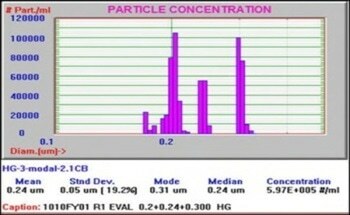 Multiple sensor options cover a wide range of particle size and concentration limits. 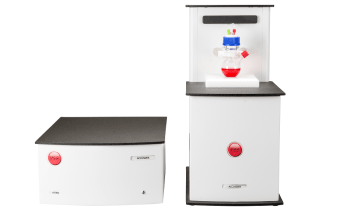 Advanced fluidics modules can handle low concentration samples requiring no dilution to highly concentrated inks and CMP slurries using our patented two stage exponential dilution system. 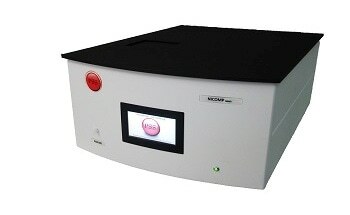 The Nicomp dynamic light scattering (DLS) system measures particle size below 1 nm and zeta potential to study particle charge. 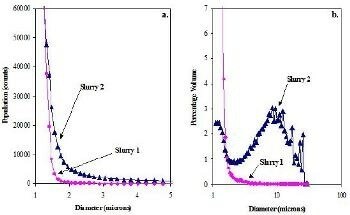 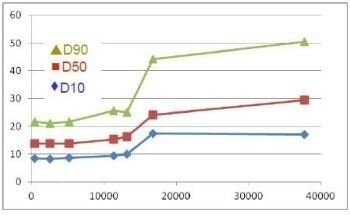 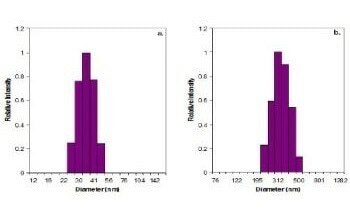 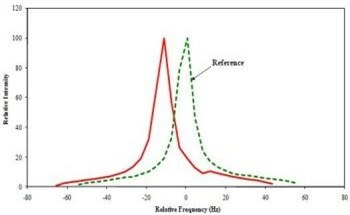 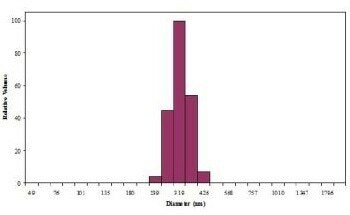 The unique Nicomp algorithm provides the highest resolution results for samples containing more than one peak. 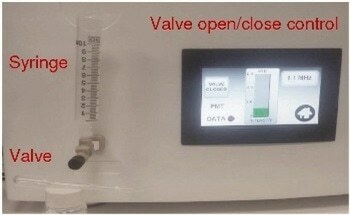 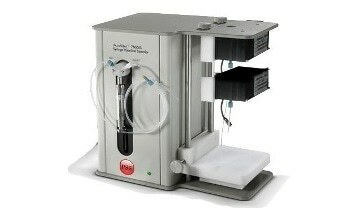 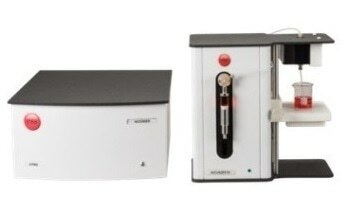 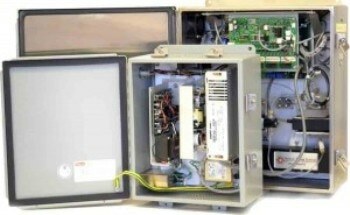 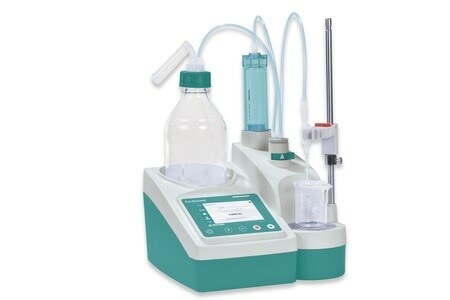 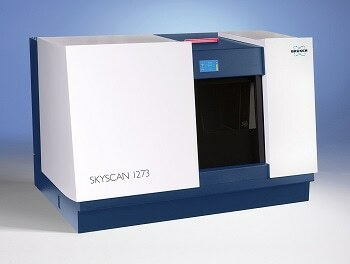 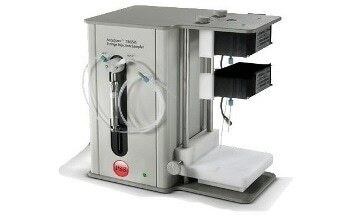 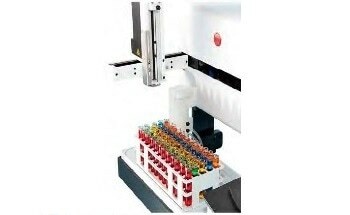 Other unique capabilities include auto-dilution and auto-samplers to facilitate high sample throughput. 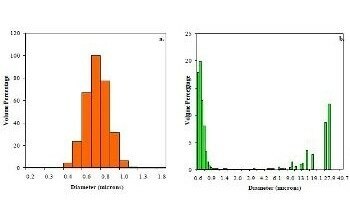 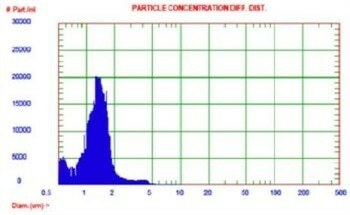 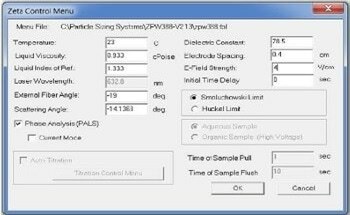 What is the Effect of Sample Size on Particle Size Distribution Measurements?